It is not always easy finding a trustworthy and reliable contractor. We are making it easier for consumers to find trusted and vetted professionals with a list of our top trusted contractors. 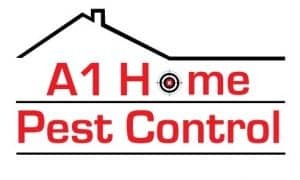 We only put contractors on this site that we trust and would recommend for your contracting needs. If you do contact them about a project, please let them know that you saw them on the EDC Professional Home Inspections page. We really appreciate feedback from our customers. We encourage you to let us know how the contractors performed. Please fill out our contact form or give us a call at 407-417-2999 for any comments or questions.